Caller Id apps are nowadays a must to have apps in the smartphone. Be it any hour of the day, you can expect telemarketing calls or any of the unwanted calls. These days, it is really hard to share numbers online, as the complaint about unwanted calls is in a rise of pitch and Android is one of the most used platforms. It still lacks a good caller id. The one which comes with pre-installed is not just trustful as it should be. It will only show the name of the caller only if it is saved else it will show only the reign from where the number merely belongs to. 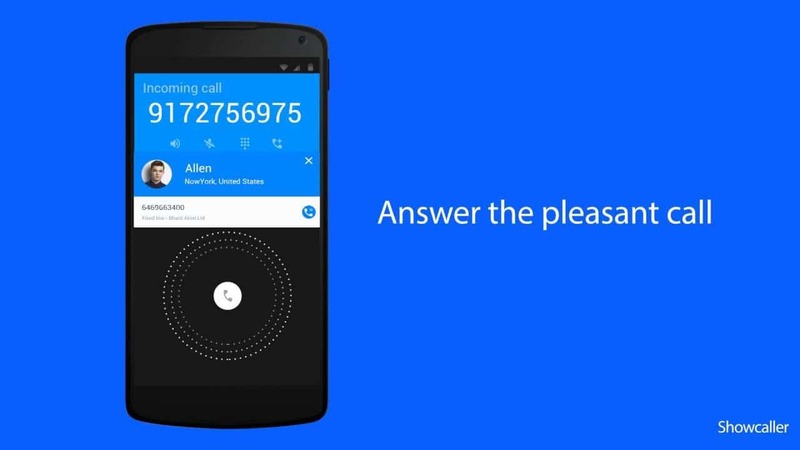 So, here are the 5 best caller ID apps which are available in the market as of now. Below are the list of 5 best caller Id apps for android in 2018 are as follows. 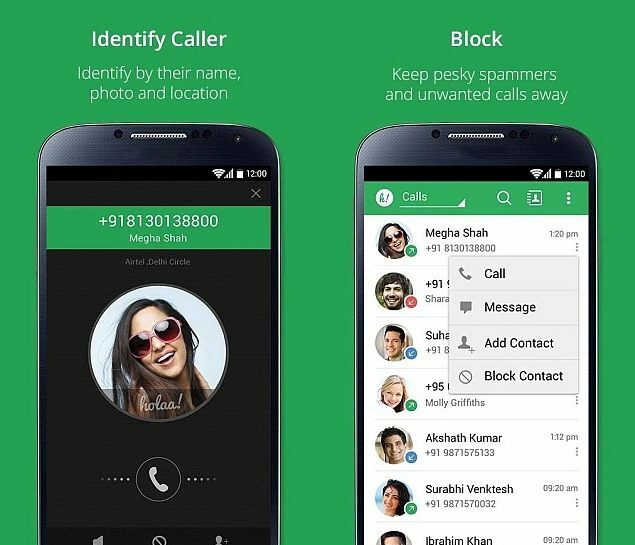 True Caller is the most popular and used call blocker & Caller ID app which is as of now available on the play store. This app comes up with some of the smart search features which work for all parts of the world. Having the high base of users it has gathered a big database of numbers and their Owners. Along with that it also asks for user feedback on a day to day which enables them to maintain trustworthy detail from the users. CallerID apps are also one of the best caller ID app. 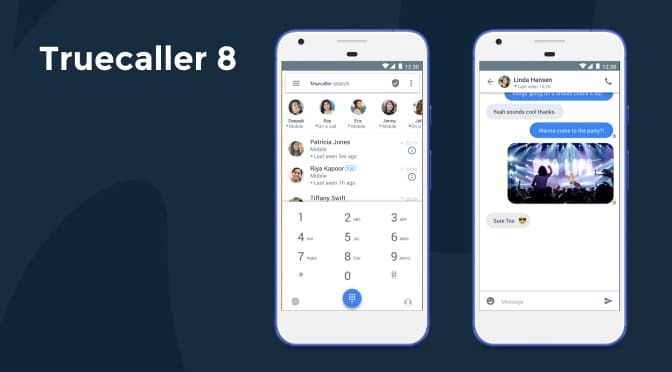 Caller ID by CallApp not only identifies the caller but only accurately predict if the call is promotional or Spammy with the help of their AI. This app has around 100 million users across the globe, so as it claims it has a database of over 1 billion Contact numbers around the world. It also alerts a user if all the international Calls are coming as a promotional or Spammy. This app is much like similar to the TrueCaller in Play Store. Showcaller is one of the most powerful apps which helps in identify caller info while someone calls you. You can gather info against an unknown number with the help of this app. It also comes up with the latest Smart SMS filter which can filter your required messages out of unwanted messages. As of now just like the TrueCaller and other apps it also maintains a huge database of contact numbers around 1 billion from all across the globe. Calls Blacklist is one of the lightest apps all the apps in the list. Apart from just being a lightweight, it also drains a very less amount of battery as compared with other apps in this list. This app has no database but it can help you fight fishing calls or any other type of the promotional calls. It also offers SMS filter for better efficiency and prevents spam. 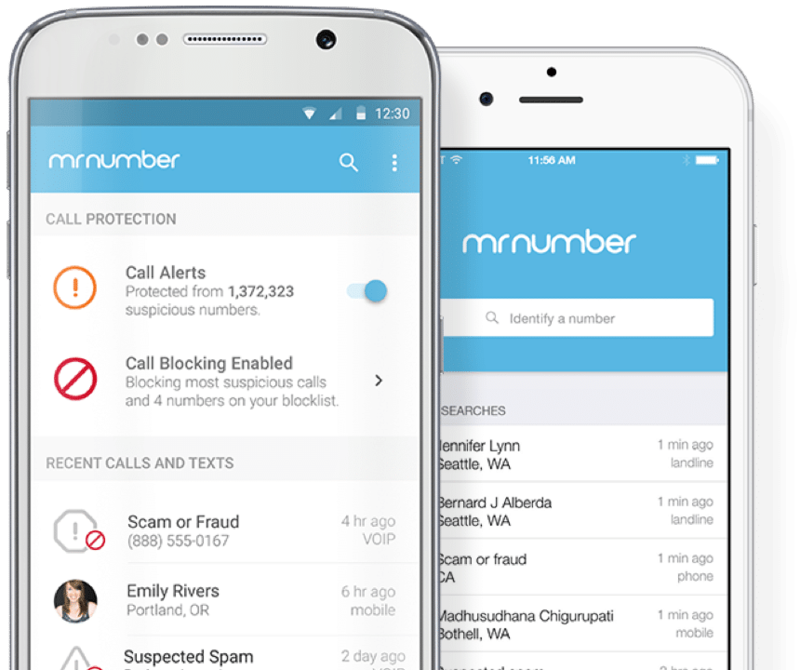 Mr.Number is another growing popular Alternative to TrueCaller. It truly deserves the title of Detective of Detecting all the Unknown callers and SMS Filters. With the help of this application, blocking number or filtering SMS is a Cherry job. Apart from just all the amazing features, it offers nice Ad-free Front End interface for productivity and user-friendliness.